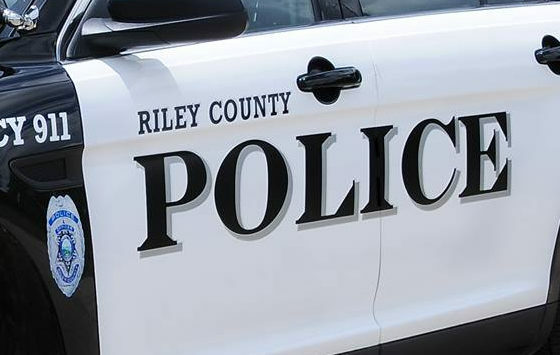 Riley County and K-State Police are investigating threats of a weekend shooting. All information they have received has been third party information. They received the first report via social media. An information report has been filed, and officers are aware and have already started looking into the statements. So far, nothing credible has been found. If anyone has any information on the source of the claims, they are urged to contact the Riley County Police Department.